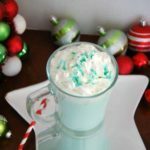 Boozy Eggnog White Hot Chocolate - Who Needs A Cape? 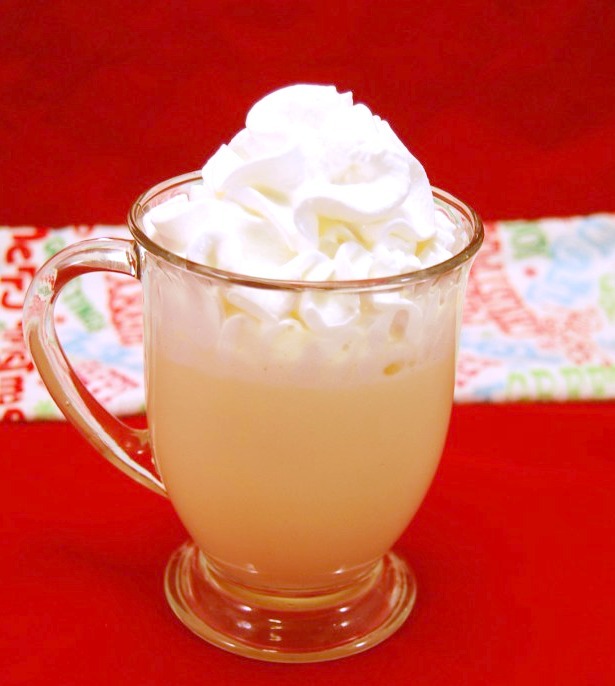 Boozy Eggnog White Hot Chocolate is a great holiday beverage. 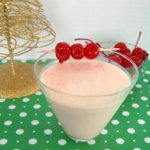 Make it for Christmas, a cold winter day, or as a special drink! 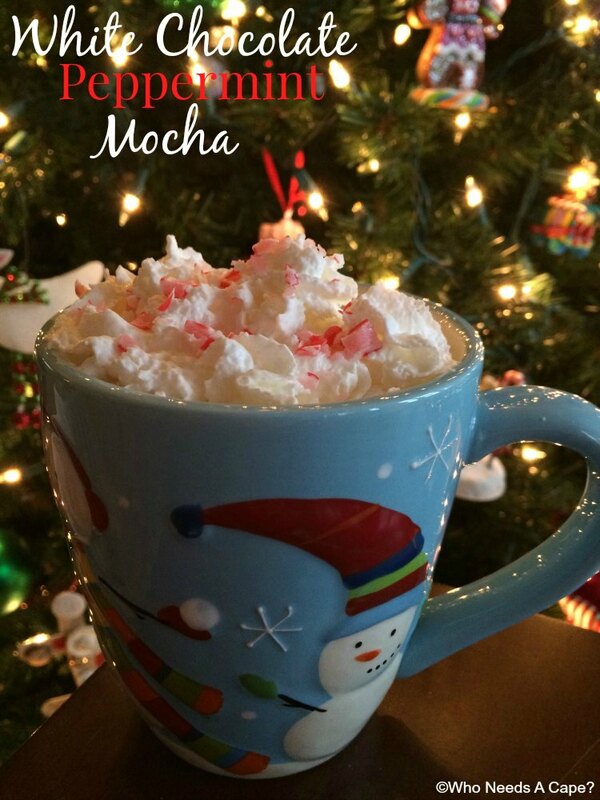 Boozy Eggnog White Hot Chocolate … um, yes yes yes. You need to make it. 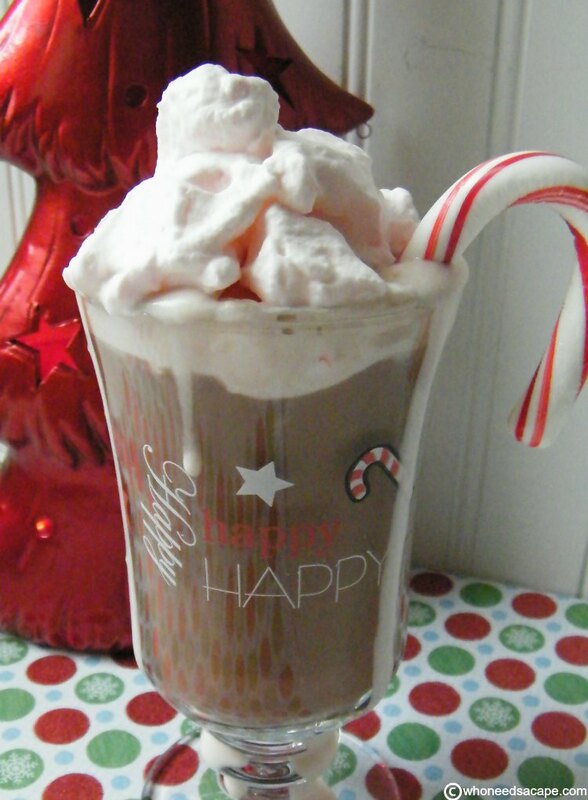 I was thinking of making a twist on Hot Chocolate and this just fit the bill! 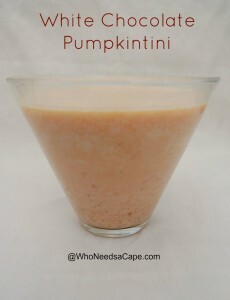 It’s delish and a much quicker drink to make than you think. 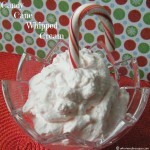 Plus we love sneaking in our favorite Christmas Flavors into anything as long as possible. 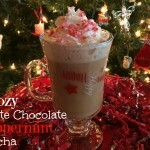 So we drink Eggnog White Hot Chocolate as long as I can get the eggnog! 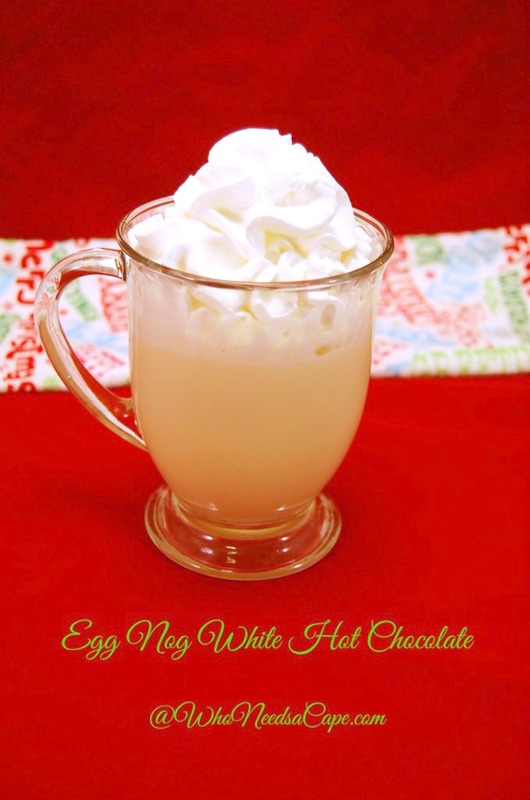 I made my Eggnog White Hot Chocolate with booze. 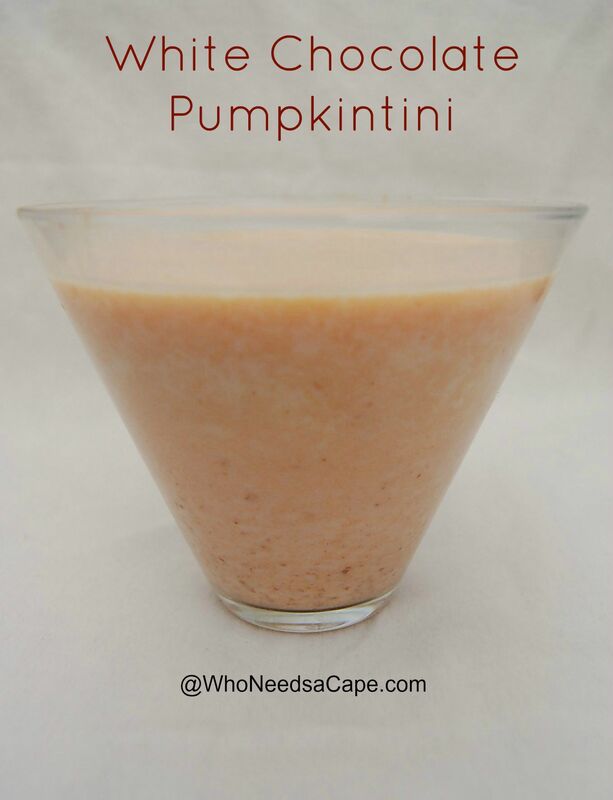 Yes, I did – and I loved every single sip of it. 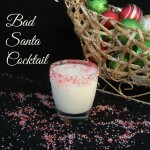 😉 It’s a great Santa Clause drink – I heard he likes a cocktail by the time he’s hit New Jersey! But I also made it for my kiddos and it was almost as good without the liqueurs! 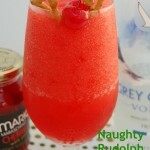 So bottoms up!